Imagine if your ultimate getaway was attainable simply by staying home. Come see why we're the only island oasis in the desert you’ll want to call home. Enter your preferred move-in date to view available apartments in your time frame.  South Beach is at the intersection of a cosmopolitan Las Vegas lifestyle perfectly matched with the fresh, modern living of Miami’s famed South Beach. Modern finishes, light-filled spaces and plenty of room to stretch out give you as many reasons to stay inside as to step out. Enjoy vaulted ceilings and that extra space to make your home feel just right. Get in a workout at our fully equipped fitness center or, if you prefer some fresh air, hit our shaded outdoor gym. You can also relive your high school glory days on our basketball court, beach volleyball court, or soccer field. Live a luxurious tropical garden-apartment lifestyle right here in Las Vegas.